A ‘Global Britain’ summit is to be held in the spring to highlight “the vital role played by the legal services sector in underpinning our economy”, the Ministry of Justice (MoJ) announced today. Lord Chancellor Liz Truss also spoke out about the importance of cross-border cooperation in civil justice continuing after Brexit. It came in the wake of a roundtable held at Freshfields Bruckhaus Deringer attended by Lord Chancellor Liz Truss, one of a series she is attending at top City firms. 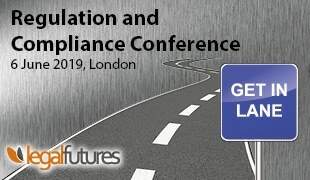 The event will follow the Global Law Summit, held in London in February 2015, which had 2,000 delegates registered to attend from over 100 countries. The MoJ said that in recent months Ms Truss “has been working on a plan to help maintain and grow the legal sector”, working with the Lord Chief Justice, Lord Thomas, major law firms and representative bodies. 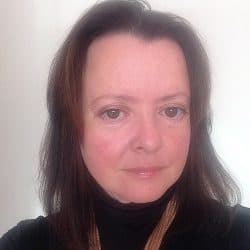 She told attendees at the roundtable that she was working with David Davis, secretary of state for exiting the EU, to try and ensure that international business continues to choose UK courts and laws to resolve cross-border contract disputes. Ms Truss said: “It is in the interests of all European countries who want to do business here that we maintain civil justice cooperation when we leave the EU, so we are already working to make sure we get the best possible deal for the profession. 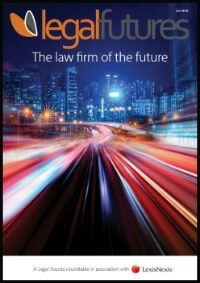 Lord Thomas added: “We are in the process of developing proposals that maintain the pre-eminence of our legal system. We have in place a reform programme for the courts and tribunals which is the most ambitious in terms of modernisation in the world. The MoJ said a number of initiatives were discussed at the meeting, including identifying opportunities to improve social empowerment and mobility for those wishing to enter the legal profession, and growing opportunities for solicitors to enter the judiciary. A series of working parties are to be established to progress the initiatives and agree delivery targets and timetables. Edward Sparrow, chairman of the City of London Law Society, said: “[Our] member firms are pleased that their considerable voluntary contribution to society has been acknowledged. Hope all you people on Police station call tonight realise what a valuable cross border contribution you are making in the wake of Brexit. 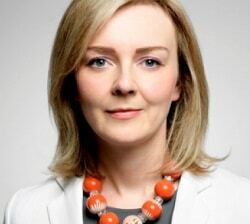 If you see Liz Truss in a Police Station get her autograph please!